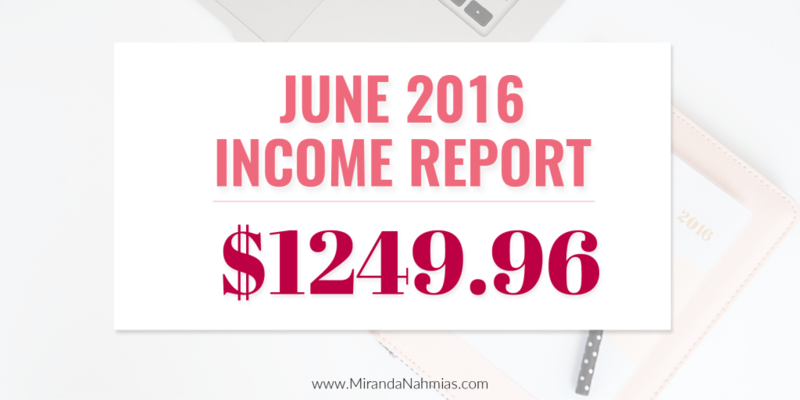 June 2016 Income Report: Running a Biz While Getting Married - Miranda Nahmias & Co.
What a crazy month! As most of you know, I got married at the beginning of June! Getting married definitely affected my business, because I had to take 15 days off so that I had a few days free before the wedding, and then did not have to work on my honeymoon. I have to admit that I probably would’ve worked a bit on the honeymoon if Brent hadn’t insisted I not do any! But it was good for me to have a full week with barely any computer or phone use. It was a nice break! Coming back from the honeymoon was hard. It was difficult to push myself to truly relax and not think about work at all, so for a few days after we got back, I had a hard time motivating myself to work. I was still in vacation mode! And then I got super sick with a sinus infection that lasted for two weeks! Before I knew it, June was over and my business hadn’t really done too much. I didn’t go into the month assuming that working less would mean making less, but halfway through the month, I realized how low the profit was going to be and kind of freaked out! If I make less than $700 in profit, I’m officially losing money, because that’s how much I need to make in order to justify my recent transition from three days a week at my day job down to two days a week. Money is not always fun! I may look kind of successful, but it’s still a struggle every single month. The amount of money I made last month that wasn’t going towards my mortgage or to business expenses? NINETEEN DOLLARS. This month? Negative two hundred dollars! So, yeah, we’re digging into our savings a little bit. Luckily, during the first few months before I transitioned to 2 days a week at my day job, I built up our savings from virtually nothing to about $3,000. Overall, June was an amazing month in my personal life, but the business side definitely took a hit. This is real life, people! You are seeing the nitty gritty of how running a business impacts your life and your finances. This is not easy every step of the way, even 7 months into it! I got married!!!!! — Obviously that is a biggie, and my most exciting news from June! Tons of people have been asking for pictures — don’t worry, once I get the photos back from my photographer, I’m doing a full recap post! We went on our honeymoon to Playa Mujeres, Mexico — We stayed at the most gorgeous resort ever and had so much fun! Brent went scuba diving, we rode jet skis, and I even (sort of) got a tan! We are still at 5 employees over here — We actually had to let someone go this past month, which was a sad moment in my business journey. That’s not something I ever expected to go through, and it was rough going there for a bit. But then we hired someone new, whom I love! Orange is the New Black — Do I need to say more? I snagged two new clients! — (In one day!) That was a pretty awesome day. Check out my June favorites on Spotify! My Goals For June 2016: Success or Failure? 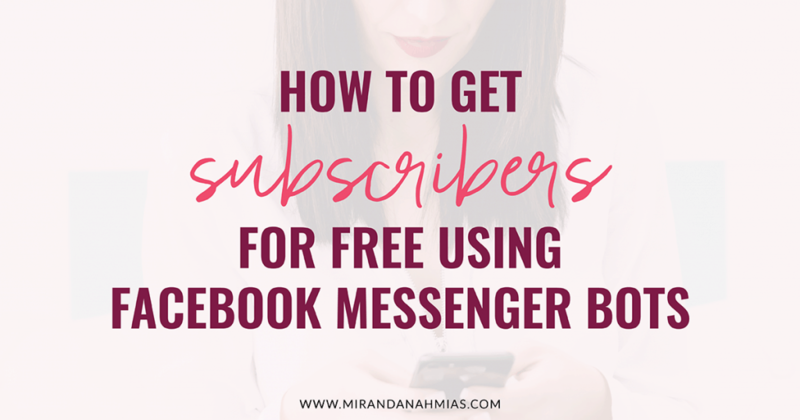 Reach 1,200 email subscribers — I DID IT! This was a close one. SUCCESS! Hit $3,000 in sales — Hahahahahahaha, nope. FAILURE. Choose a launch date and name for new secret project! — I actually have two secret projects and I can’t remember which one I was talking about here, haha! One of them has a launch date and a name, the other one only has a date. I’m counting this as a SUCCESS! Increase the amount of tasks delegated to team members — I did so well on this one! I specifically emailed my team members and asked them to let me know what they most like doing/are the best at, and what types of tasks they’d rather not work on. This helped me a lot! SUCCESS! Reach 10 pounds lost on WeightWatchers — A grand total of 7! That’s pretty close, but still a FAILURE. Have an AMAZING honeymoon! — Well, yeah. Obviously a SUCCESS! Look into fostering a puppy — Puppies!!!! We know for sure that we’re getting one this summer, and we’re making plans with my sister-in-law to watch her docile pooch for a weekend. And we’ve narrowed it down to Golden Retriever or Corgi. Care to weigh in? SUCCESS! My Goals for July 2016 — Let’s Do This! Secure 10 guest posting spots for August and September. Come up with a name for my new infoproduct. Get second desk for home office and set up the space for two people. Actually go to the town hall and apply to change my name, instead of procrastinating! 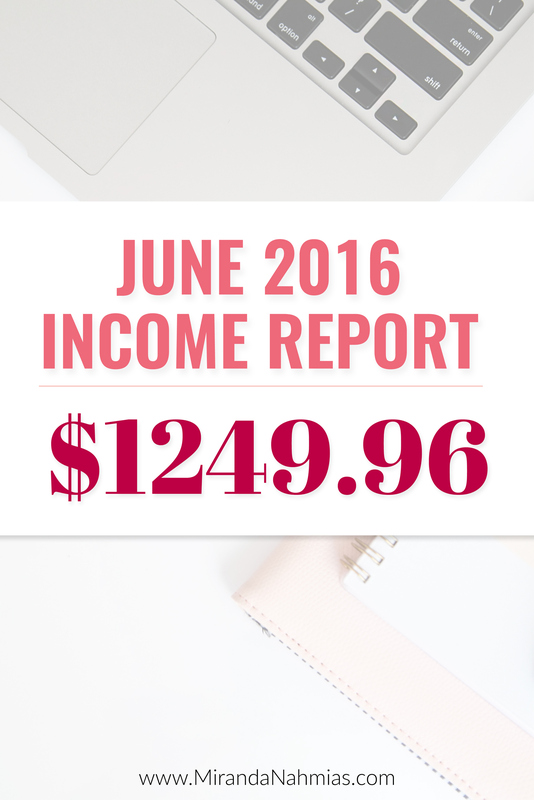 While on the surface level, I’m not exactly happy about the status of my June 2016 income report, I’m going to try and not let it bother me too much. Overall, my business is still actually doing quite well, even if I haven’t had a month this low in sales since February. If you stop to consider the fact that I did absolutely no work between June 1st and June 16th, it’s actually quite impressive that I was able to make the amount that I did in that time. If I could make that much in only half the month, I potentially have the ability to make double that amount in July! When you look at the bar graph I created to show the trend of the past few months, it’s clear that I’m doing a much better job controlling my expenses. 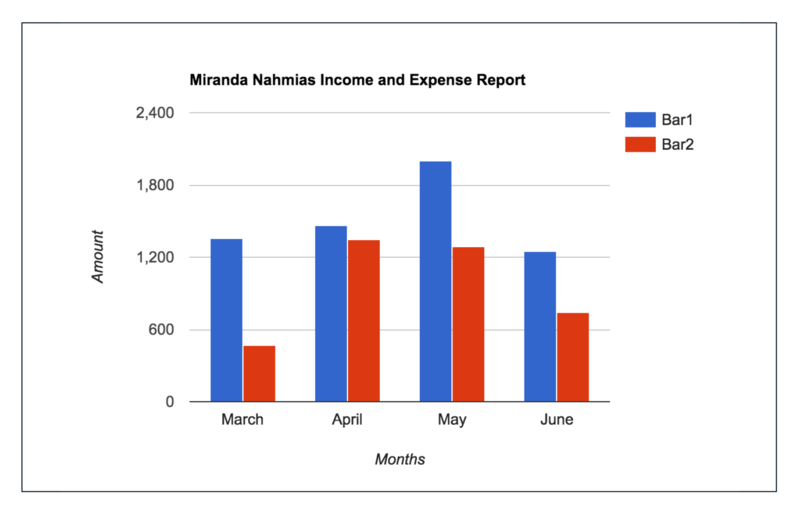 As you can see, there was a huge spike in expenses back in April when I started adding members to my team, so I had to start being really careful about not going overboard on other things like software, fonts, or advertising. Something I did not include in the expenses of June was that we actually ended up having to buy Brent a brand-new laptop a few weeks ago. This is another reason why money tensions were high this month, but we took the money out of our personal savings to pay for it. I’ll still claim it as a business expense on my taxes, but I didn’t think it made sense to add it to the report this month. Emergency expenses like this happen all the time when you’re running a business, though! So it’s important to have extra money saved up for this type of thing, regardless of whether it’s in your personal or business accounts. Let me know in the comments: Should we get a GOLDEN RETRIEVER or a CORGI?